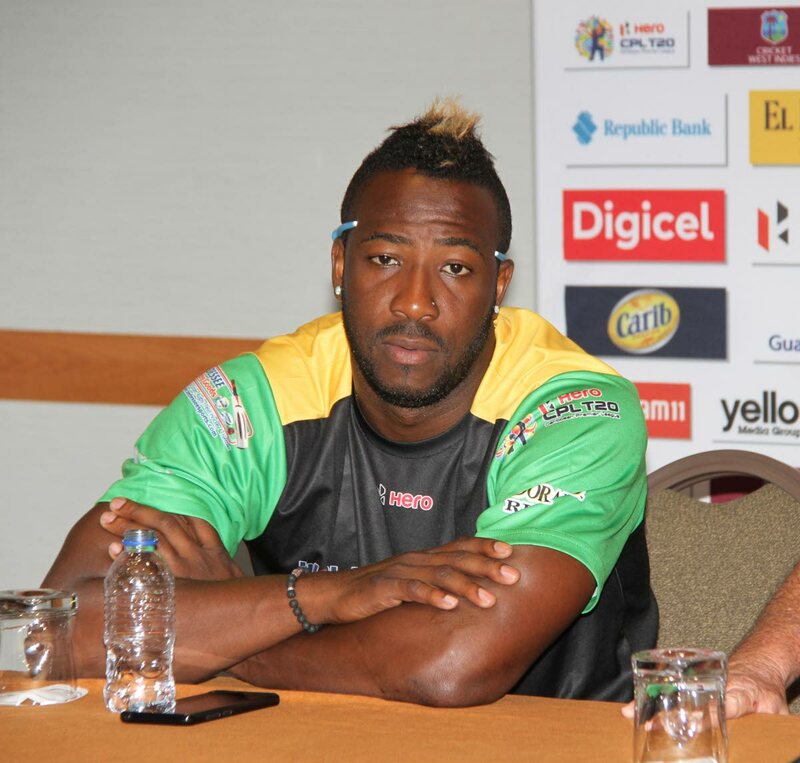 Jamaica Tallawahs captain Andre Russell addresses the media during a press conference yesterday ahead of today's Caribbean Premier League match against the Trinbago Knight Riders. JAMAICA Tallawahs coach Mark O’Donnell is eager to see his team get off to a winning start against the Trinbago Knight Riders (TKR) tonight, but says more importantly peaking at the right time is crucial in the 2018 Hero Caribbean Premier League. TKR will be aiming for a second win tonight from 8 pm at the Queen’s Park Oval against the Tallawahs, after crushing the St Lucia Stars by 100 runs on Wednesday at the same venue. Reply to "Tallawahs coach wants to pressure Knight Riders"